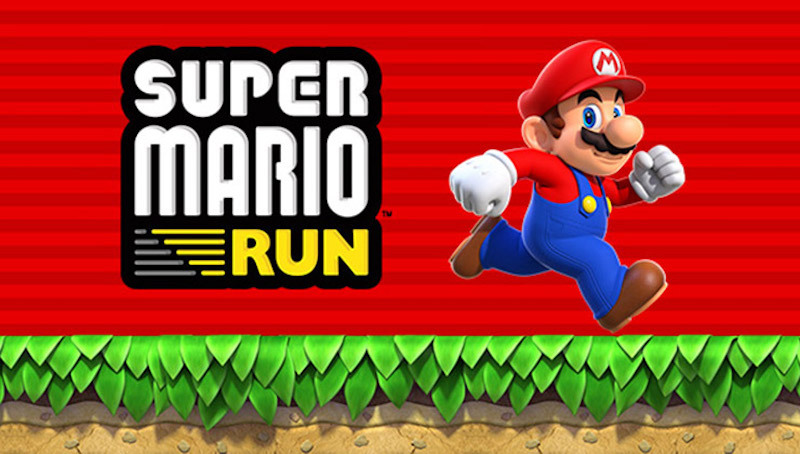 Shigeru Miyamoto has confirmed that Nintendo's upcoming iPhone game Super Mario Run will require an always-on internet connection to play, which Miyamoto said is "a requirement that's been built into the game to support security." The security element is one of the big reasons why the company decided to launch on iPhone first, Miyamoto said, and it helps the game's three separate modes function together while always keeping the software secure and safe, preventing piracy in the process (via Mashable). Creating a standalone "World Tour" mode without the need for an internet connection was discussed, but the developers found that needing to reconnect to the internet when jumping back to the other two modes -- "Toad Rally" and "Kingdom Builder" -- complicated things. "And because those two modes are relying on the network save, we had to integrate the World Tour mode as well," Miyamoto said, through a translation by Nintendo's senior product marketing manager Bill Trinen. I learned today that Super Mario Run requires an internet connection to play. What's the reason for that? Are there any thoughts about an offline mode? For us, we view our software as being a very important asset for us. And also for consumers who are purchasing the game, we want to make sure that we're able to offer it to them in a way that the software is secure, and that they're able to play it in a stable environment. When asked specifically what the company's concerns were about security on mobile devices, Miyamoto confirmed the risk of piracy facing Super Mario Run since it's not launching on a dedicated Nintendo console. "We're launching in 150 countries and each of those countries has different network environments and things like that," Miyamoto said. "So it was important for us to be able to have it secure for all users." Super Mario Run is now under a week away from launch, with its debut coming next Thursday, December 15. The rest of Mashable's interview with Miyamoto can be read here.